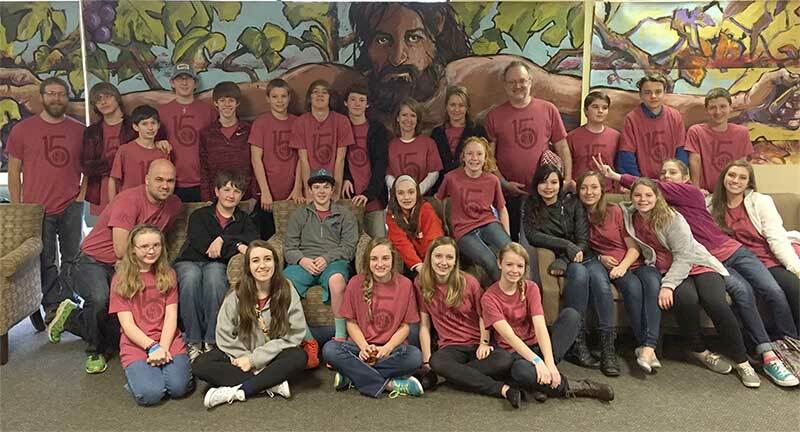 RISE Student Ministry is comprised of the students and families attending Glenwood Church of Christ in Tyler, Texas. We hope to be more than your average church youth group. We exist with the purpose to help students and families RISE up in a fallen world. Today, students and families live, study, and work amidst a fallen world. This world is full of broken promises, lost identity, and fractured relationships. This is not what God intended for us. We are meant to RISE out of the brokenness around us and live an abundant life. We exist with the purpose to help students and families RISE up in a fallen world. RISE Student Ministry exists to partner with students and families as we discover the redemptive healing of our Lord Jesus Christ. Everything we do is intended to assist in this God-given redemption. At RISE you can expect to encounter God through the teaching of His word in fun and unique ways. We have traditional Sunday and Wednesday classes for students 6th through 12th grade where we try to present God’s story in many ways. We host retreats, devotionals, and summer camps where students encounter God outside the traditional class setting. We believe these encounters are vital to living a redeemed life, but there is more to it than that. At RISE you can also expect to connect with other students and families through events and trips designed to build and foster relationships. We believe it is through these connections that God’s redemptive work is first felt and seen. We are intended to live in community, and RISE intentionally provides common shared experiences to help build community and deepen relationships with one another, the church as a whole, and our individual families. Building off that community, we seek to make RISE a place where students and families love others through service. RISE intentionally provides opportunities for service, mission work, and everyday kindness that enable others to experience the redemption of Jesus Christ.